I had read/heard about edamame before and had tried it a couple of times in stir fries. This time when I bought a frozen pack of edamame, I wanted to try making something different. 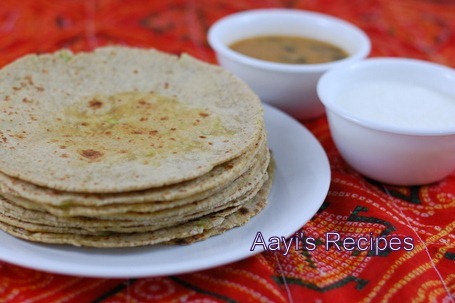 One of the dishes that we all enjoy is paratha. 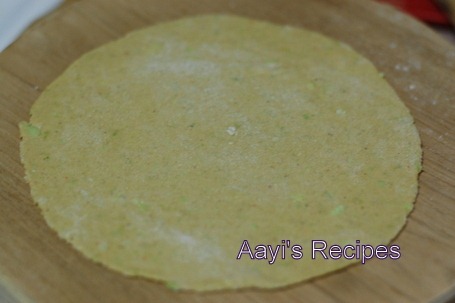 I make parathas with almost all vegetables. I feel this is a very good way to eat most of the vegetables. So I thought of making some paratha with them. Parathas came out very well. For those who do not know what edamame is, wiki says – Edamame or edamame bean is a preparation of immature soybeans in the pod, which commonly are found in the cuisines of Japan, China, and Hawaii. The pods are boiled in water together with condiments, such as salt, and served whole. Occasionally they are steamed. Cook edamame. I added a little water to them and microwaved for around 4mins. Then grind to a paste. (as much as possible, do not add more water). Now add all the spices, salt, wheat flour. Make a dough. Roll into a paratha and roast them on hot tava. Serve hot. Nice one shilpa… Could you tell me if this edamame beans is available in India…? 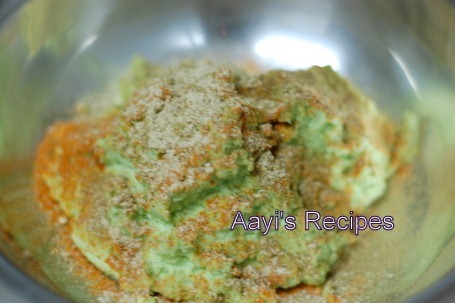 Great idea Shilpa…I tried edmame in various dishes but didn’t like the end result…this looks like a great idea! Edamame is so nutritious! i love it..this is a really great way to include it in our everyday diet…will add in very finely chopped onions and some chopped cilantro too.. This looks like avarekalu, is it correct? No, it is not same. But you can use avrekalu also. 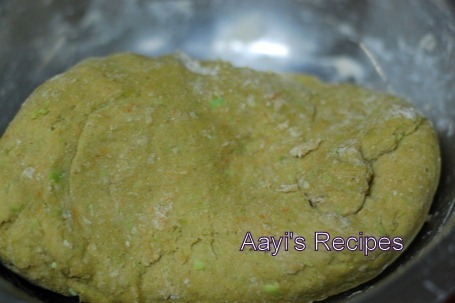 Richa – Dried Edamame are available. 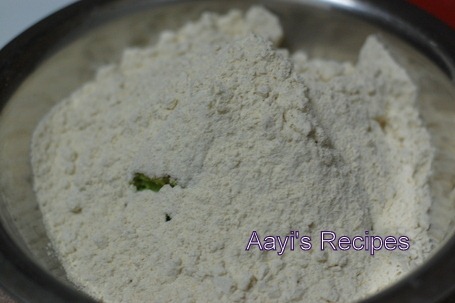 My MIL mixes the dried edamame floor (soyabean) flour in the regular roti flour. You may be able to find it in the frozen veggies section of a supermarket like bigbazaar. I like all kinds of Parathas but this paratha recipe seems to be very different. Thanks for this recipe. Great idea Shilpa. Am going to try it soon. 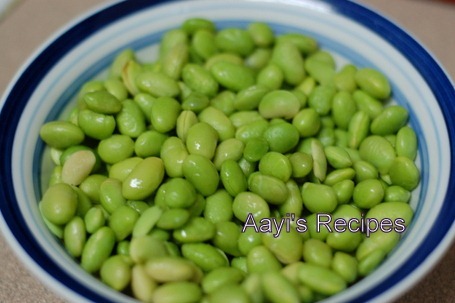 what is edamame called in hindi or telugu?